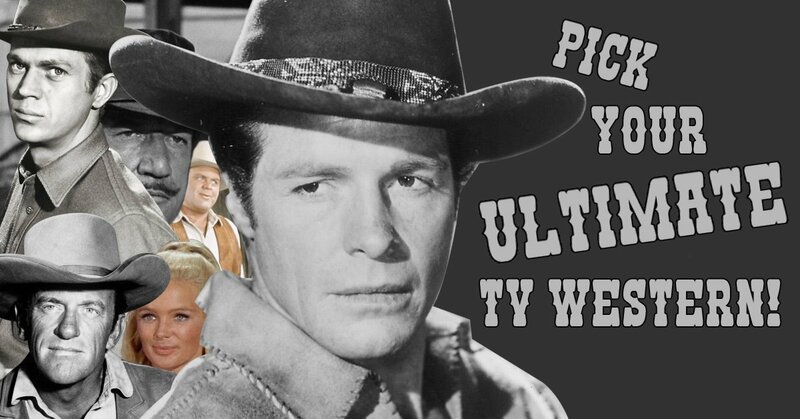 H&I | Pick: What's your favorite TV Western? 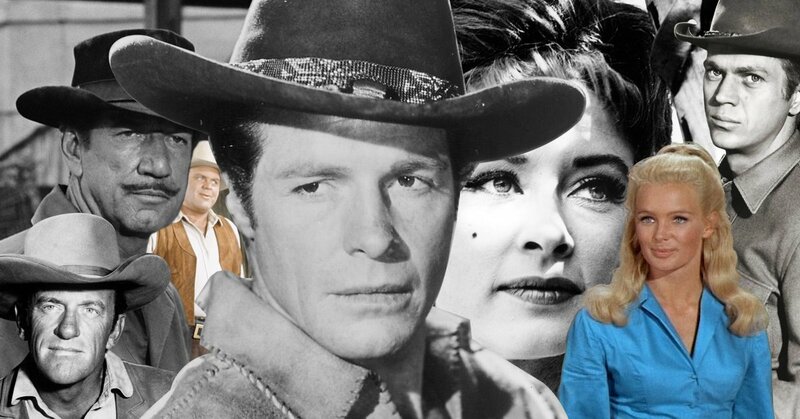 Before The Life and Legend of Wyatt Earp, TV Westerns were seriously just kiddie stuff. That all changed once cowboys like Matt Dillon and Lucas McCain sauntered onscreen. After that, adult viewers couldn't get enough of hit shows like Maverick, Bonanza, Rawhide and many more. But when it comes to the Old West, it's important to know your alliances. Ever wonder how many others agreed with you on which shows deserve the hat tip most from one of TV's earliest classic genres? Pick your favorite TV Western below and see how many others chose to mosey along the same path as you. Can you guess which TV western these celebrities are on?